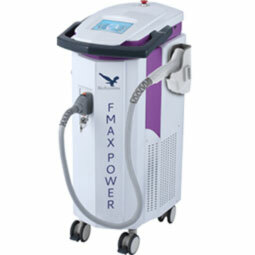 A major advance in skin rejuvenation. 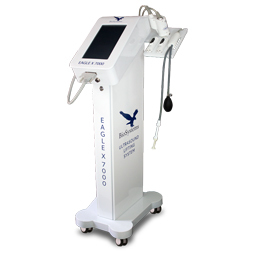 Proven results in the treatment of Vitiligo. 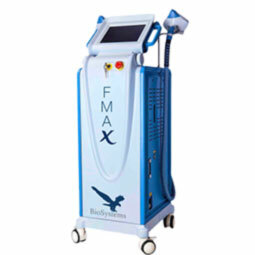 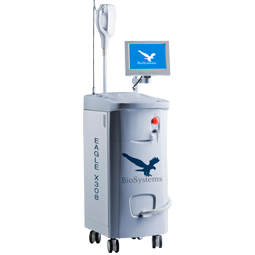 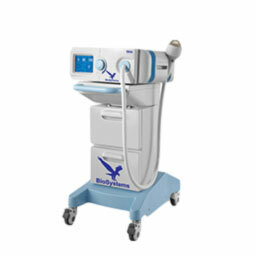 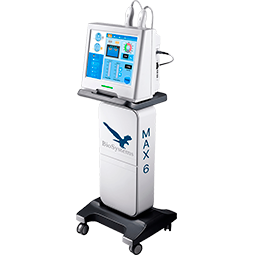 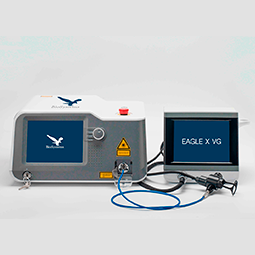 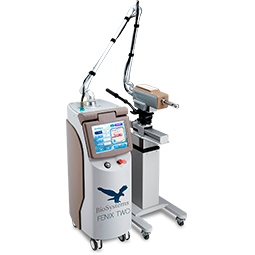 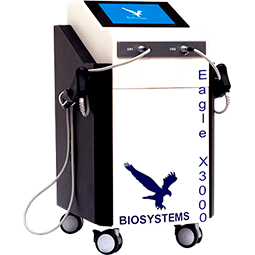 The 3rd Generation of HIFU for Facial and Body Lifting, and Gynecological treatments.